Since the early days of Obicà, design has been in the center of attention and being part of Obicà philosophy. 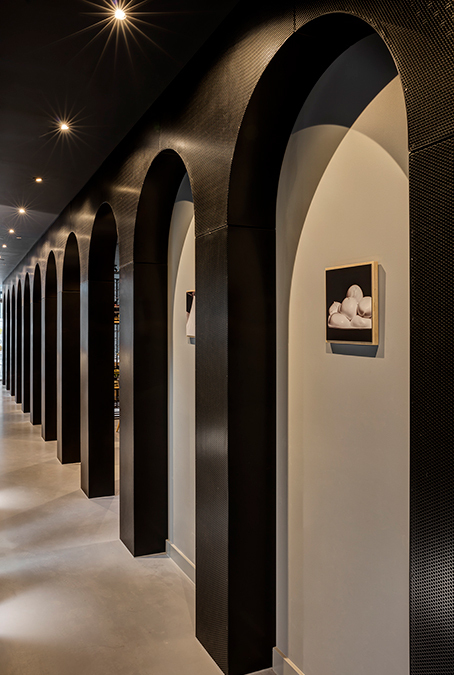 Pure, warm and inspiring, the details in every Obicà restaurant develop the sense of well being around our menu in a contemporary design. 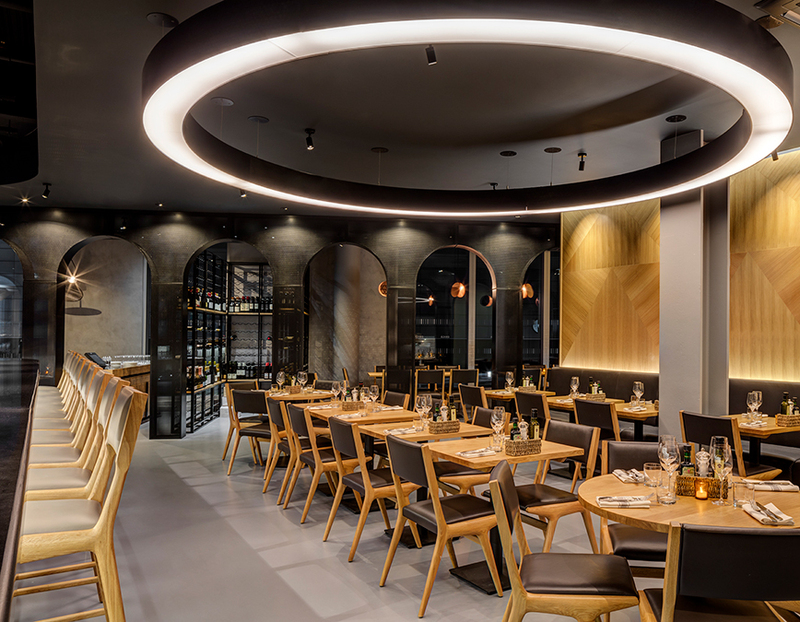 Obicà has collaborated with some of the most renowned names in the industry of restaurant design starting with Labics and recently with Andy Martin Superfutures, the Australian multi-arwarded product and interior designer based in London. 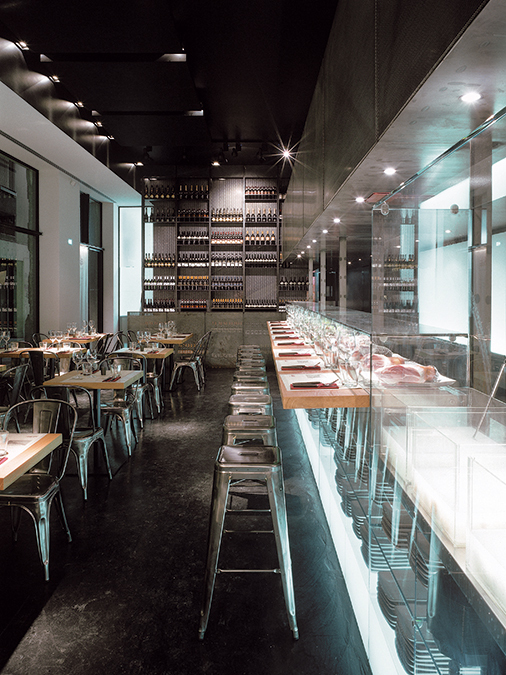 Obicà also used the talent of local designers for projects and keep its design fresh and welcoming. 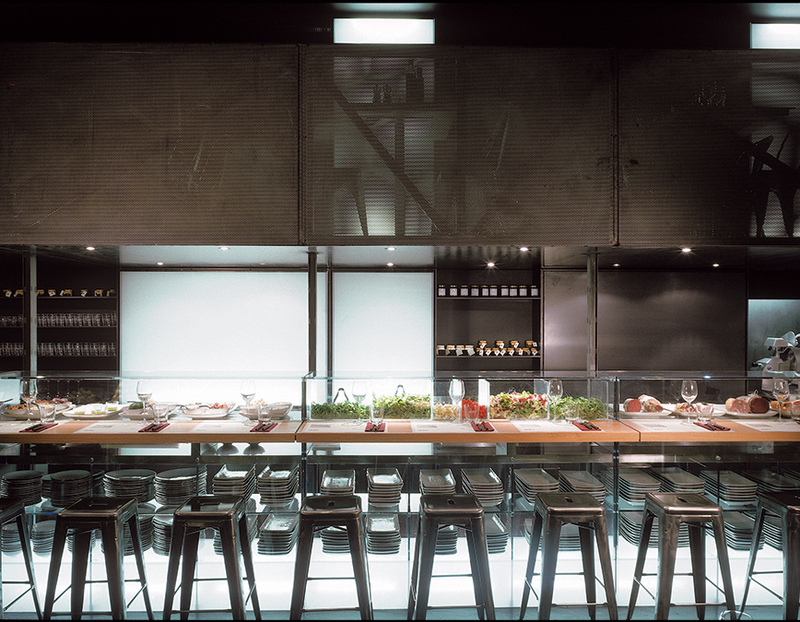 Every Obicà restaurant around the world is designed using a palette of natural materials such as wood blocks, glass, iron and marble giving Obicà a consistent visual identity which can be adapted to suit a wide variety of unique locations.